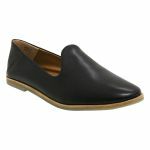 Jose by EOS is a flat and simple loafer. 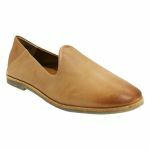 You would wear Jose to work or even as your everyday staple shoe. 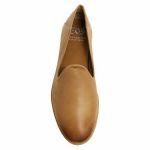 Jose is made from smooth leather that will soften with wear and eventually mould to the shape of your foot. 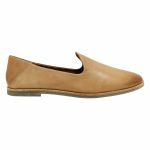 Jose has a rounded point toe and a snug fit across the width. Jose sits high up across the instep and has a non-slip rubber sole.